ARE YOU A MUSE, VIP OR STAR? Three packages, three different experiences to meet your style aspirations! Before the meeting, complete the form that will help us know you better and send it to the styling salon. Prepare the key or favorite wardrobe pieces you will show to your stylist. At least 15 minutes before the time of your appointment, present yourself at the Conciergerie in order to optimize the time your stylist has reserved for you. Our team will welcome you warmly in our newly decorated styling salon.Savor a warm coffee offered by the Prêt-à-vêtir salon while enjoying the rest of your experience! Let our stylist guide you through a personalized shopping experience where you will discover precious style secrets and tips to put your best foot forward. 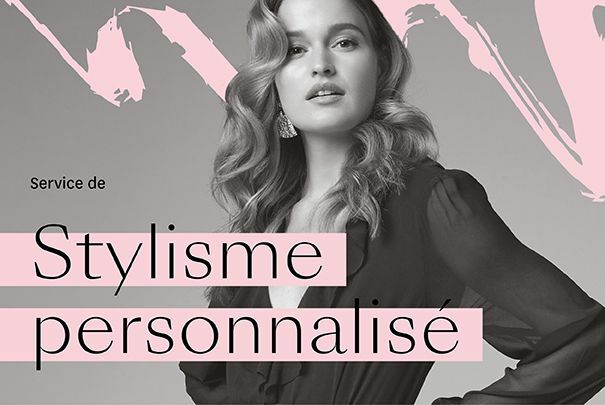 Be welcomed at our salon for a shopping spree in many of Place Ste-Foy’s boutiques. Receive personalized style advice blending the savviest trends to your budget. Review of your shopping experience at the salon. Review your current wardrobe to rediscover - or discard - some clothes with our stylist who will deliver a lot of secrets and tips to reveal your most beautiful image. Personalized fashion tips to master the art of layout. 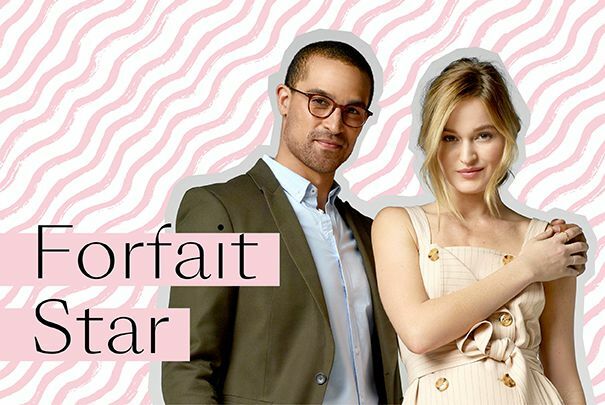 Creation of a shopping route at Place Ste-Foy that will allow you to complete your wardrobe with some pieces following the trends of the season. You can check our booking tool to check availability and make an appointment. Note that you must have your confirmation of payment (invoice number) in hand to make your reservation.